Summer 2017 saw the opening on our doorsteps of the new Queensferry Crossing amongst much fanfare! 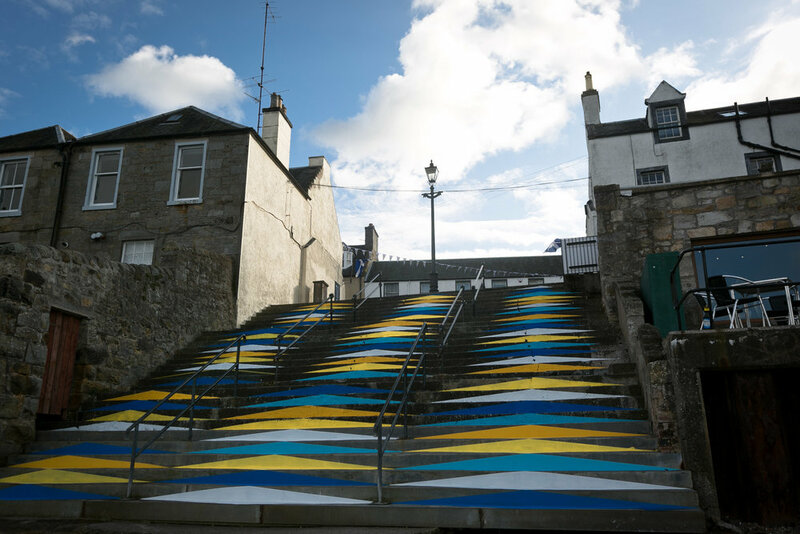 As part of the celebrations in South Queensferry Senior Associate Tamsin Cunningham was commissioned alongside artist Tommy Perman to create a temporary mural for South Queensferry celebrating the new Bridge alongside its two companions. 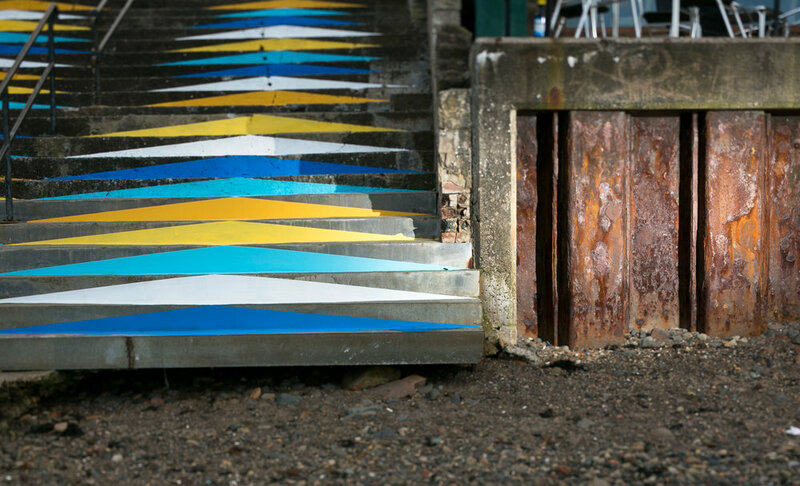 You can find out more about Tamsin’s work as part of the Open Close art collective here.